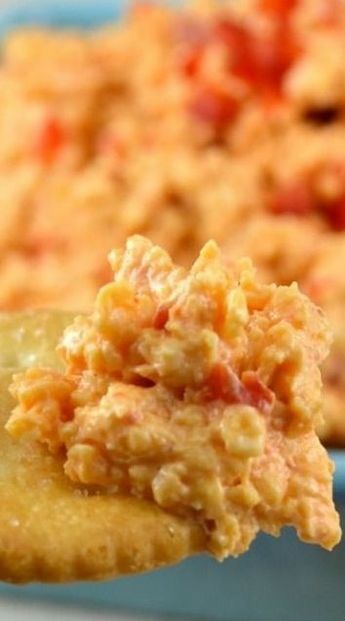 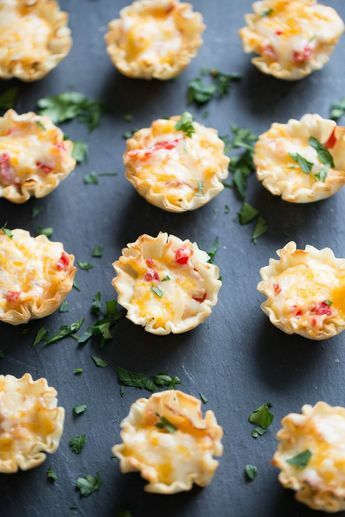 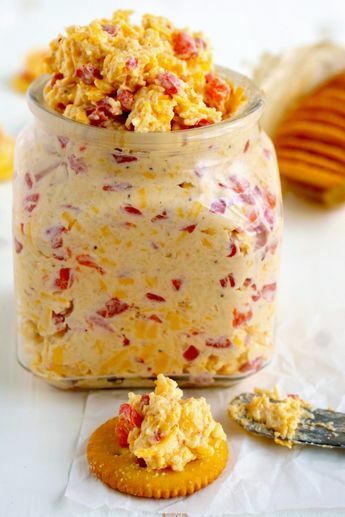 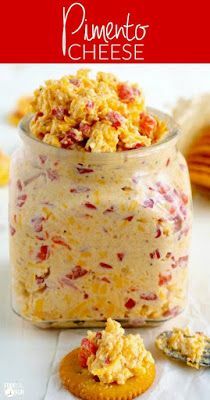 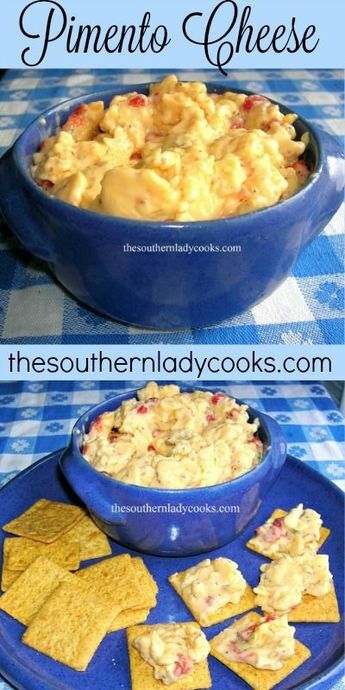 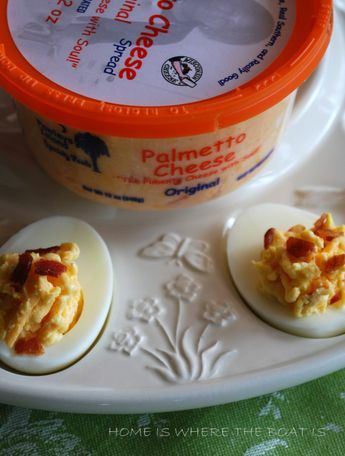 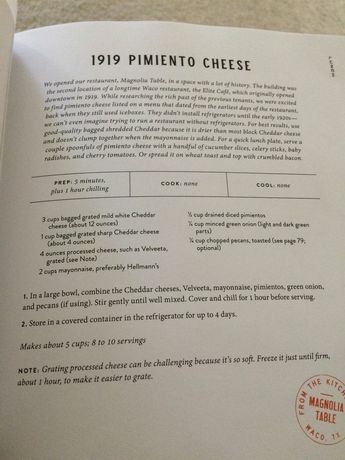 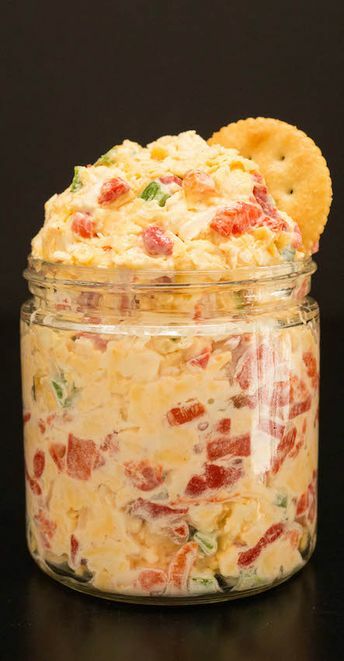 HOMEMADE PIMENTO CHEESE AND RITZ CRACKERS – A MATCH MADE IN HEAVEN! 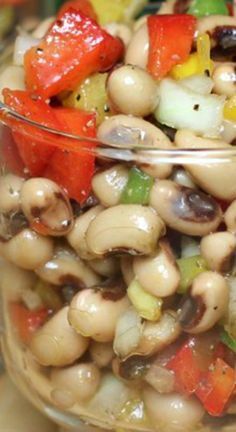 Marinated Black-Eyed Pea Salad ~ This is an awesome recipe that uses lots of fresh ingredients and t gets better the longer you refrigerate it... 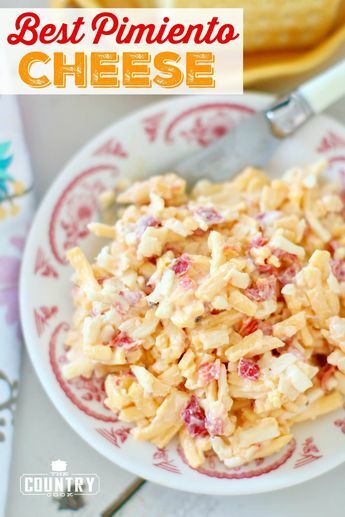 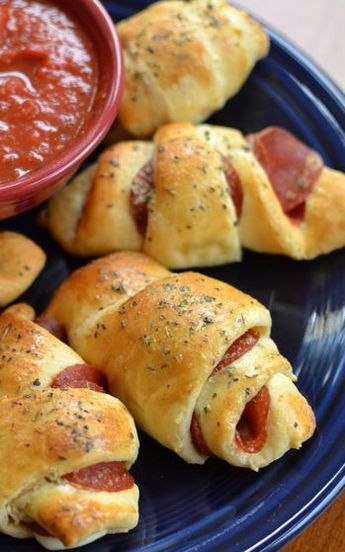 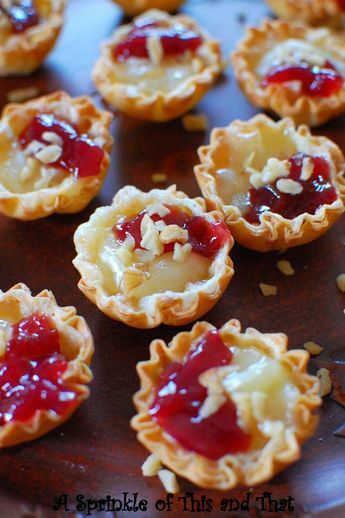 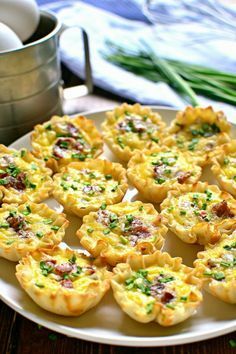 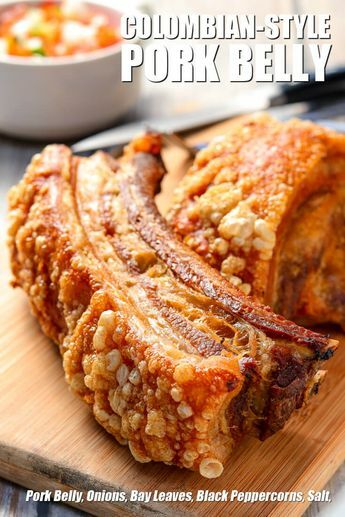 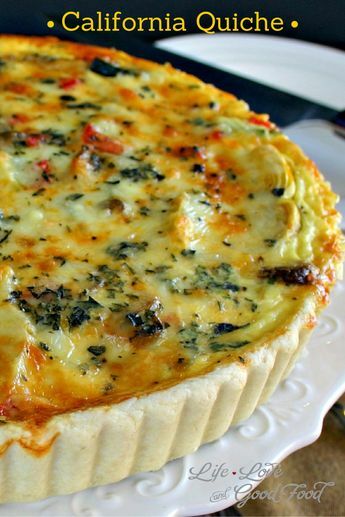 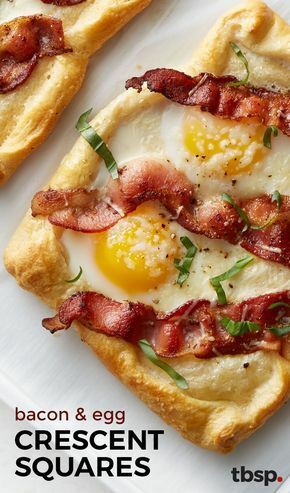 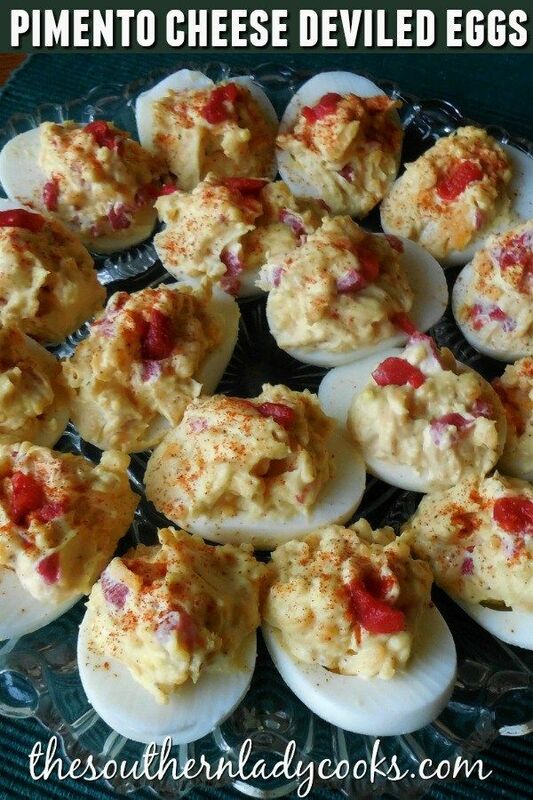 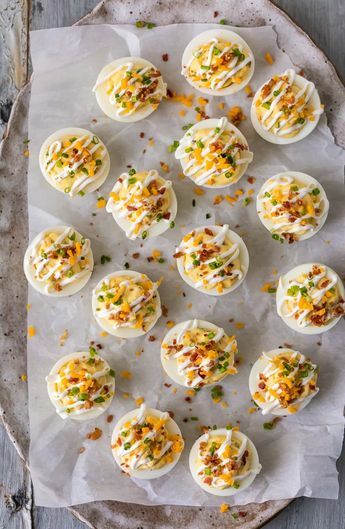 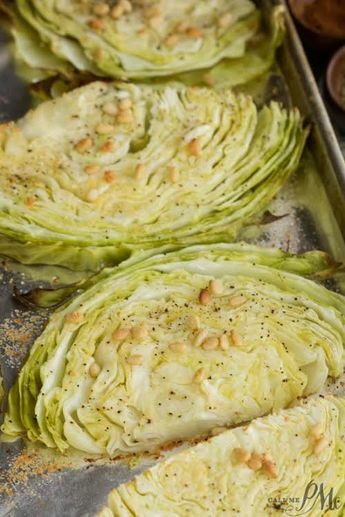 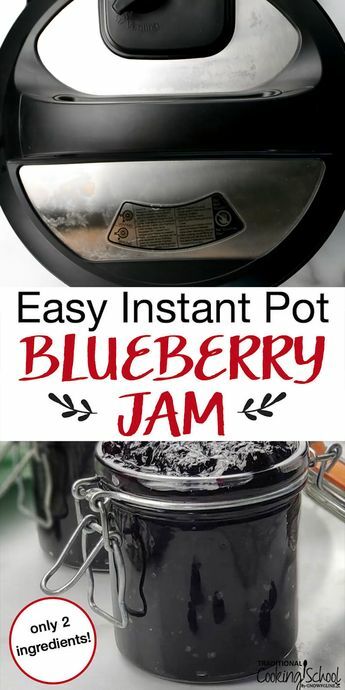 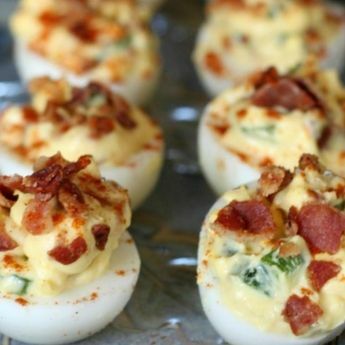 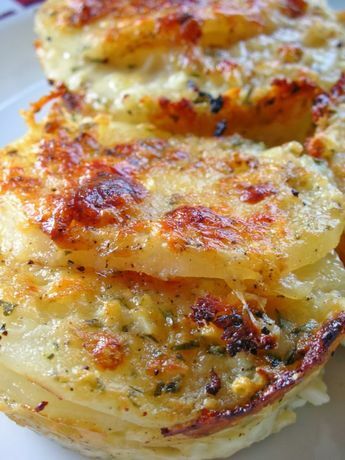 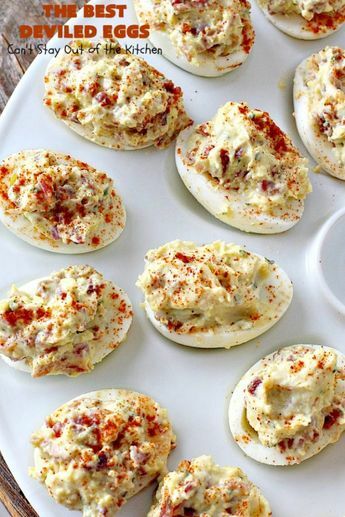 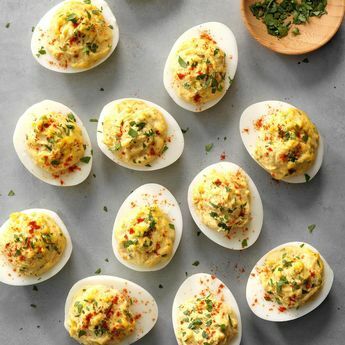 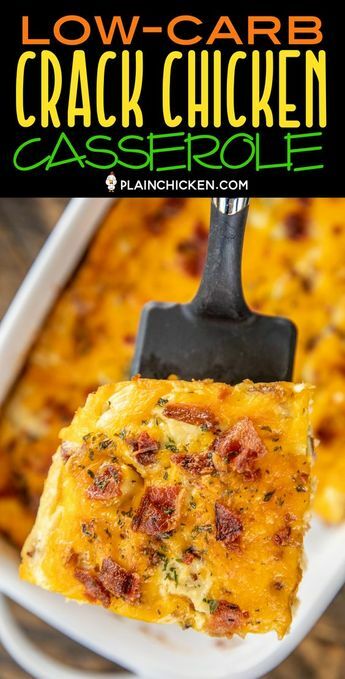 It's a terrific dish to take to a potluck or any kind of get together.